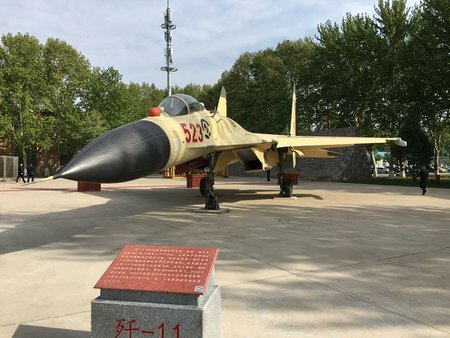 Military Aircraft Exhibition Opens in Xi'anApril 15, 2019Aviation Industry Corp of China, the country's leading aircraft manufacturer, on Sunday launched an exhibition park in Xi’an, Shaanxi Province. 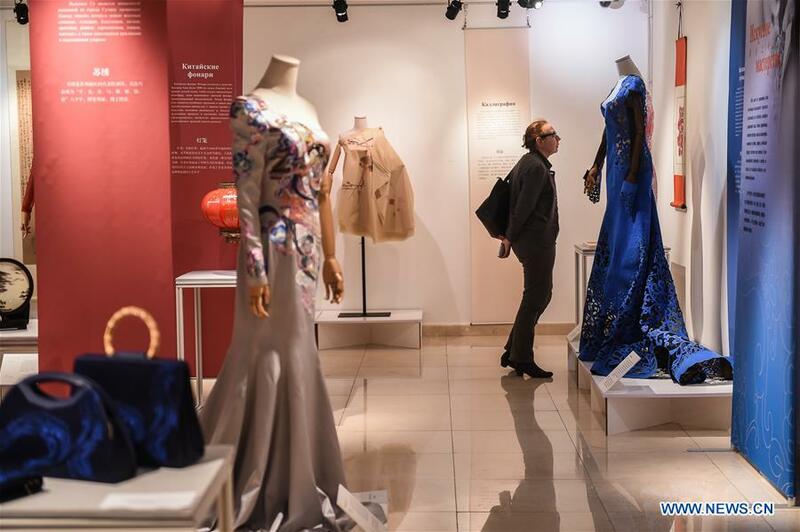 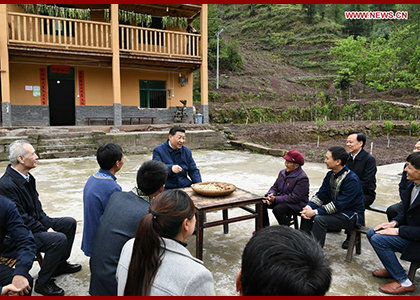 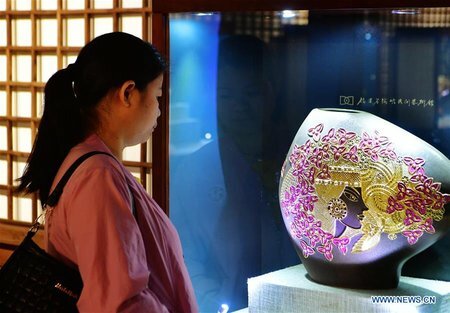 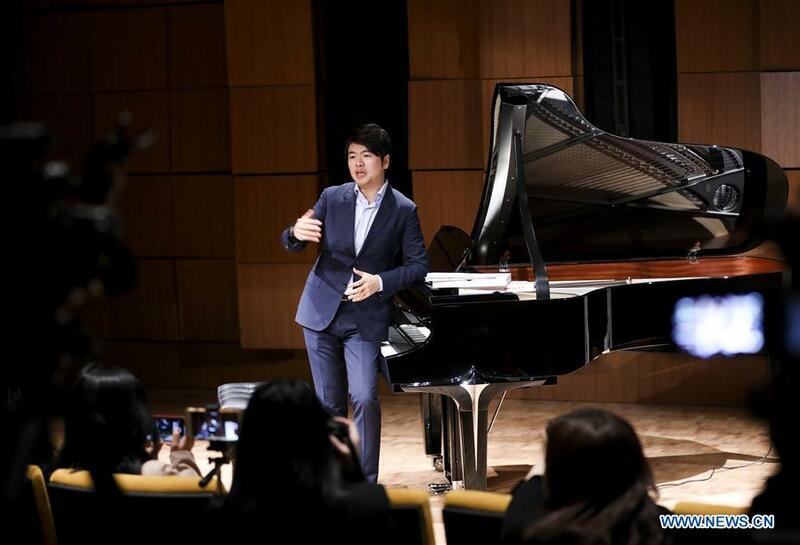 China Stages Exhibition to Display Civilizations Along Silk RoadApril 12, 2019An exhibition of treasures from national museums along the Silk Road was staged Thursday at National Museum of China in Beijing. 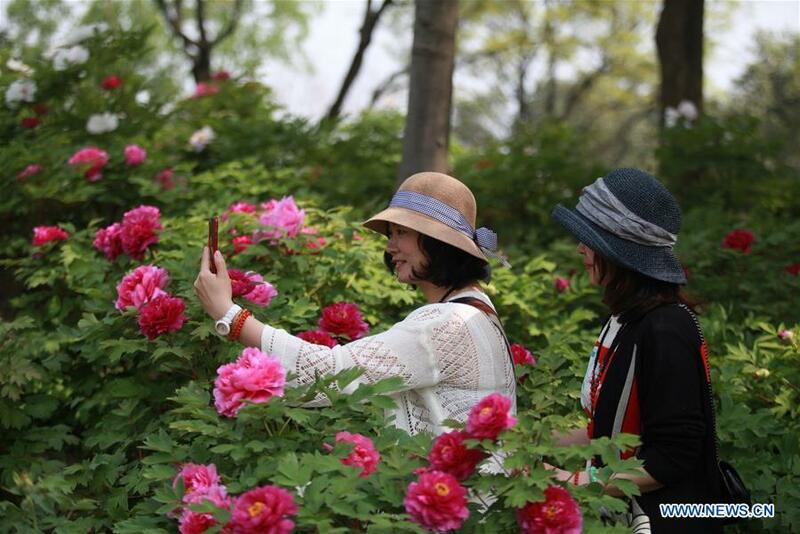 Flower Exhibition Held in China's YangzhouApril 10, 2019A flower exhibition has been held at a park of the Slender West Lake in Yangzhou, east China's Jiangsu Province. 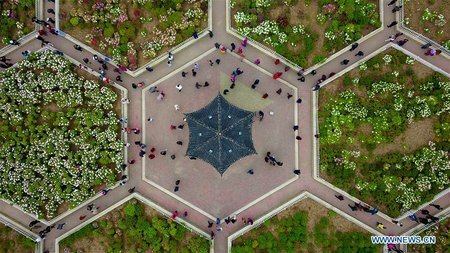 During the exhibition, over 200,000 flowers decorate the park. 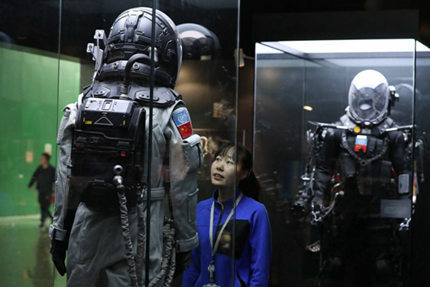 Wandering Earth Exhibition Opens in BeijingApril 5, 2019Wandering Earth exhibition opened at the China Science and Technology Museum in Beijing, April 4, 2019.